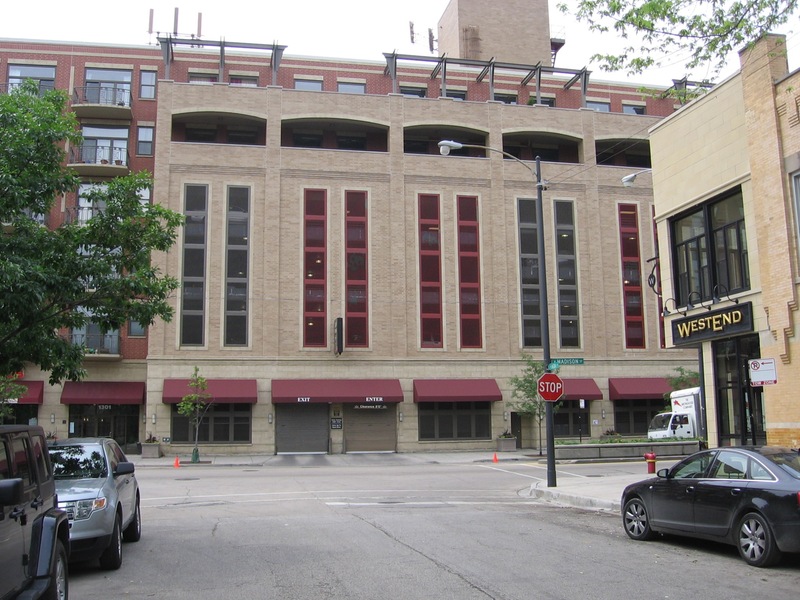 Click Here to download the in town cue sheets and map for the Chicago parking garage. Click Here for all supported facilities, services, and in town cycling routes for the Chicago parking garage overlaid on satellite imagery. 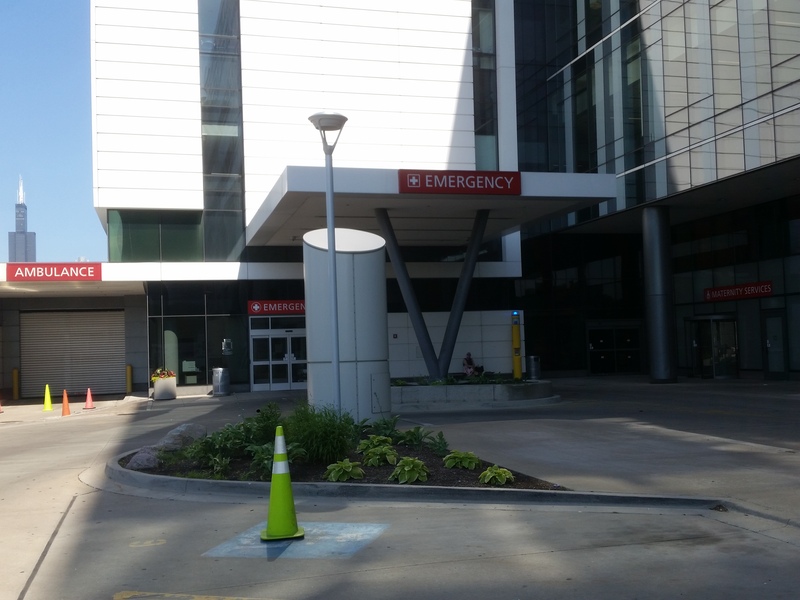 Click Here for more information about our transportation staging points. 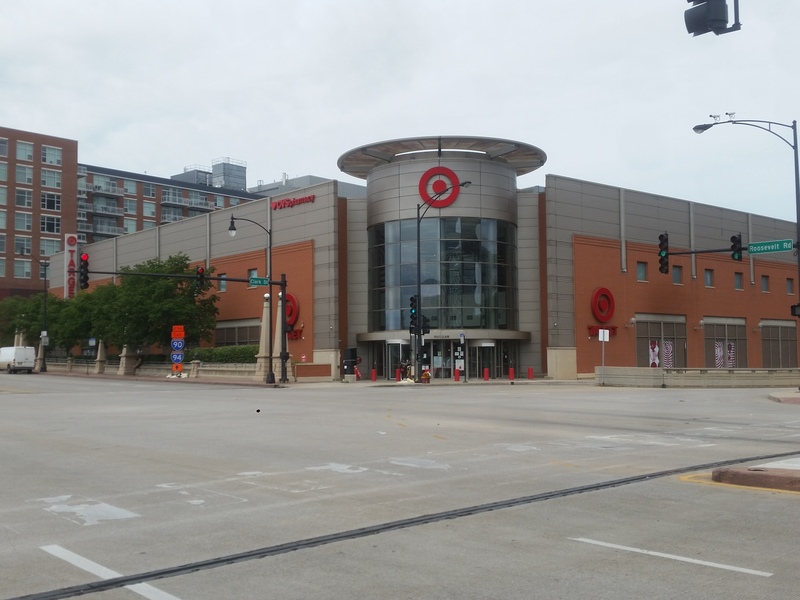 If you are planning on parking your car in Chicago long term you should Click Here to purchase your parking reservation online before you arrive through ParkWhiz. The online rate is $15 per day (regardless of weekdays or weekends) which may end up being less expensive than the posted rates at the garage! As part of your reservation ParkWhiz will give you a code (not the reservation code) to punch into the machine at the garage. When you arrive there you should go ahead and enter, park your car, remember your stall number, and leave a printed copy of your ParkWhiz reservation on your dashboard. You should then go to the pay machine, enter your stall number, and choose the Park Whiz rate. You will then get a $0 receipt from the machine if the code was accepted (you will not need to return to your vehicle). 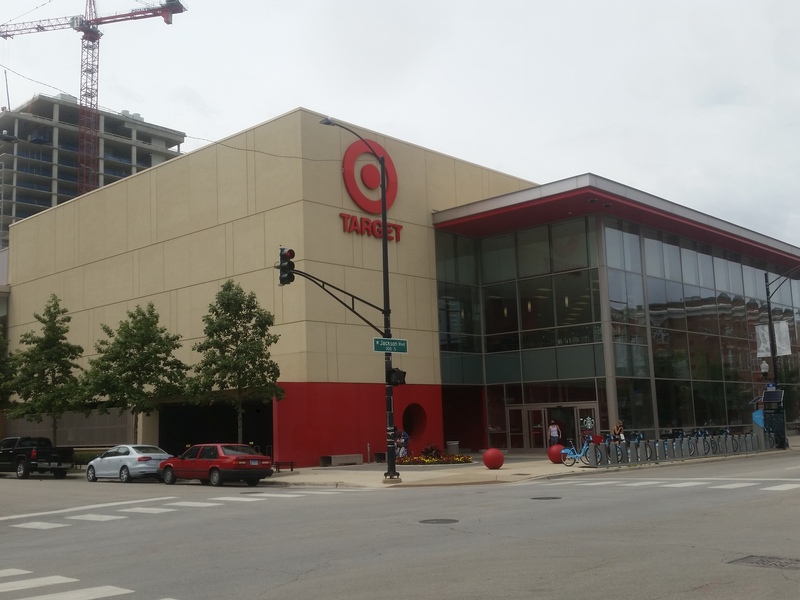 The posted daily cost for parking in Chicago is $20.00 per weekday and $10.00 per weekend day. Weekend rates are in effect beginning at 4:00 pm Friday and all day Saturday and Sunday. This is about $15.00 per day less expensive than any other lot in the downtown area. Reservations are not necessary. Unfortunately the parking ticket machine only issues tickets for the current day and does not issue tickets for multiple days or future dates. You will need to purchase a single day ticket for each day you will leave your car parked for the entire event in advance, even though the dates on the tickets will be incorrect. You must also leave all the tickets clearly displayed on your dashboard with our parking sign so the garage staff knows you have paid and your vehicle is associated with Bicycle Illinois. 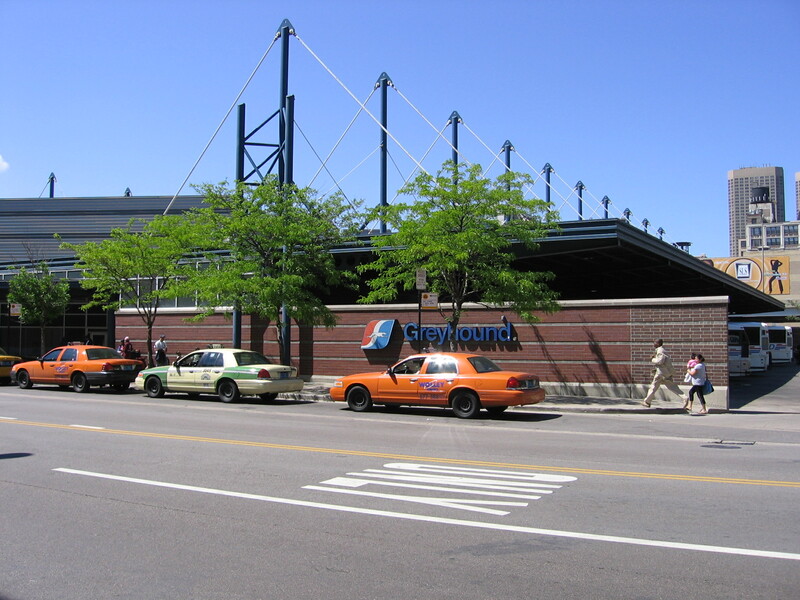 Click Here for more information about arriving in a car and parking. Click Here to inform us of your parking plans. Click Here to download the parking sign. 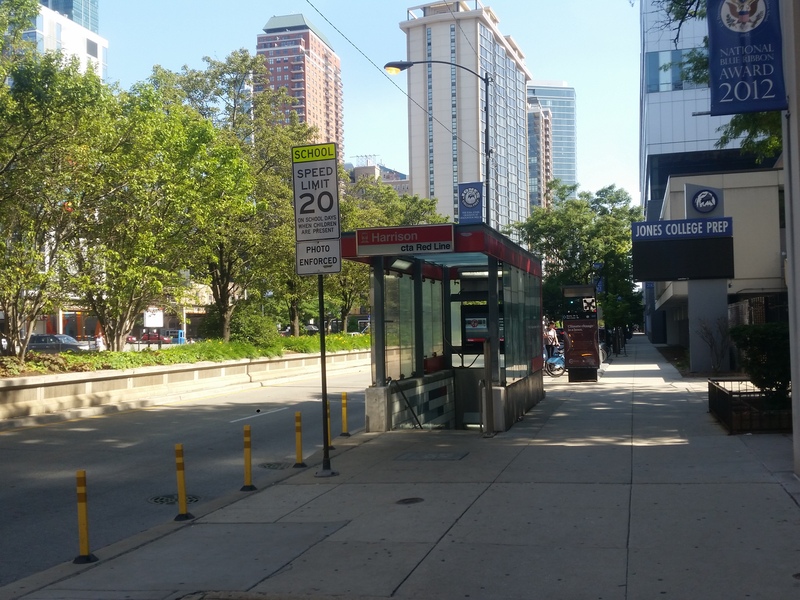 The CTA #20 Madison bus route travels directly in front of the Chicago parking garage. 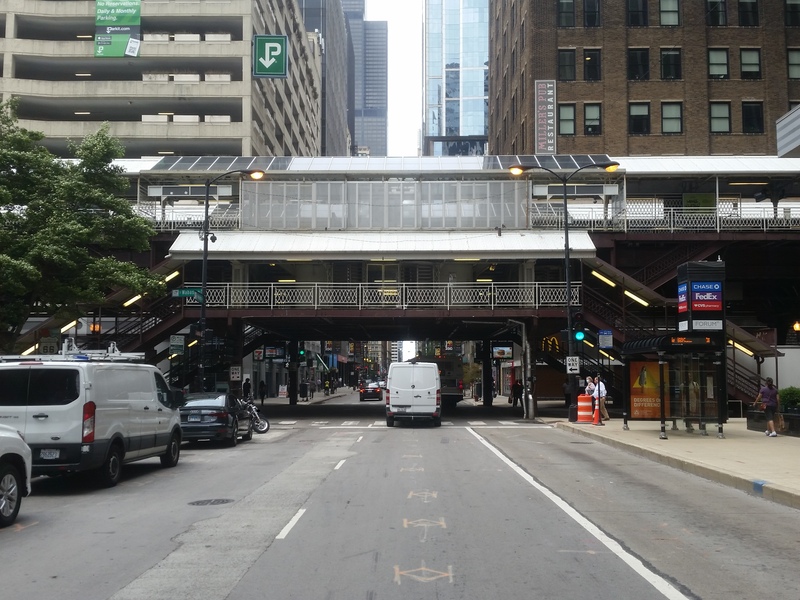 Click Here for more information about the CTA #20 Madison bus route and schedule. 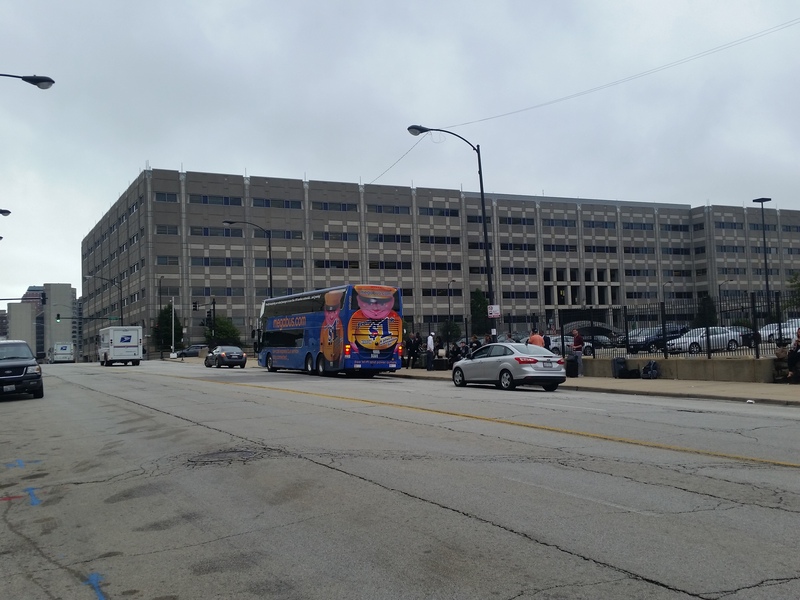 Click Here for more information about CTA local bus service. Please be aware that there are no bathrooms at or near the Chicago parking garage. Click Here for more information about long distance public transportation carriers. Check in time is at 3:00 pm. 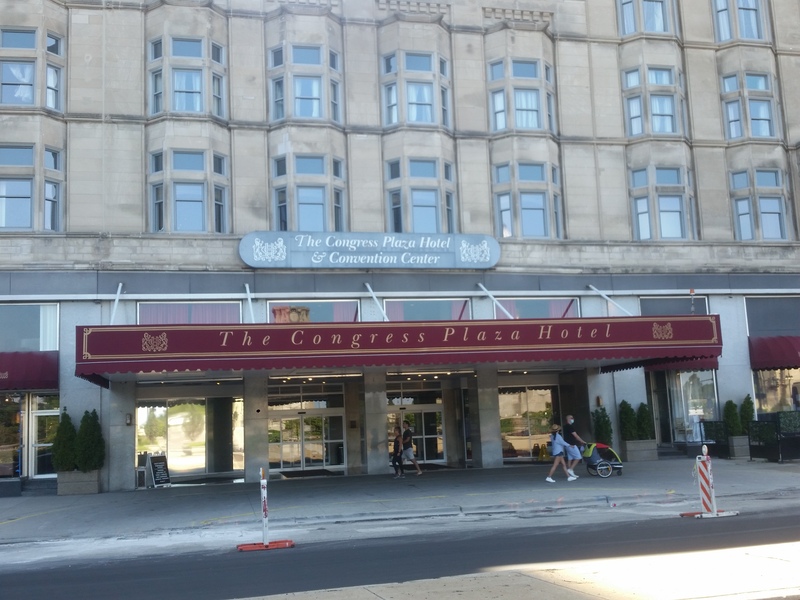 Our supported hotel in Chicago is in the heart of downtown Chicago and was chosen based on both its nightly rates and also its walking and biking distance between all local and long distance public transportation options in Chicago. 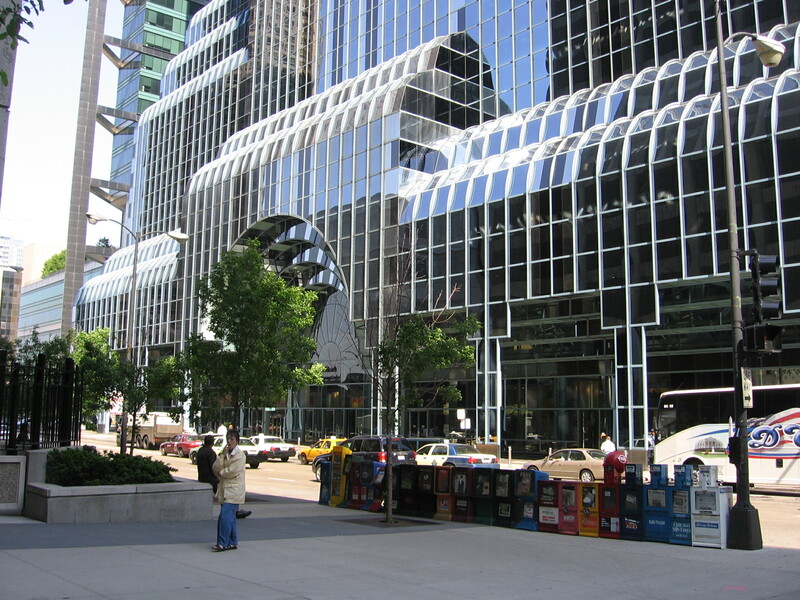 Millennium Park is only five blocks away and there are lots of attractions nearby. Visit one of Lake Michigan’s beaches, browse the upscale shops and boutiques on the Magnificent Mile, or discover the iconic architecture and contemporary art of Millennium Park. Enjoy shopping, dining, museums, entertainment and seasonal events at Navy Pier or take in a show at the nearby theater district. Staying there can also be perfect way to allow your tired and sore muscles to rest and recover from a challenging cycling event and perfect if you would like to extend your event as part of a weekend getaway in the city! Click Here to download the in town cue sheets and map for the Chicago hotel. Click Here for all supported facilities, services, and in town cycling routes for the Chicago hotel overlaid on satellite imagery. Click Here for more information about our supported hotel baggage delivery service. Click Here to inform us of your supported hotel baggage delivery service needs after you have initially registered. The hotel does not have a swimming pool, whirlpool, or laundry machines available. You will need to contact the hotel on your own for best the room rates and to make and pay for your individual reservations. We strongly recommend making your reservation as soon as possible to avoid any availability issues from other participants or anyone else, secure the lowest rate, and assure yourself a room! A continental style breakfast is not included with reservations. Several different CTA bus routes travel ether directly in front of or within a block of the hotel. The hotel does not offer any type of transportation service between downtown Chicago and O'Hare or Midway airports. Click Here for more information about how to transport yourself, your baggage, and your bicycle between O'Hare and Midway airports. 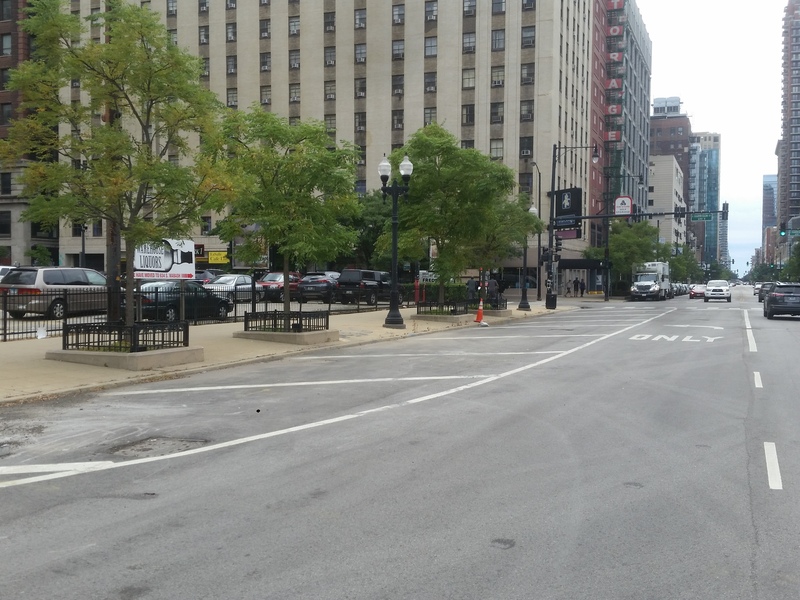 The transportation service staging point for the Chicago hotel will be directly behind our supported hotel at the northeast corner of E. Harrison St. and S. Wabash Ave. 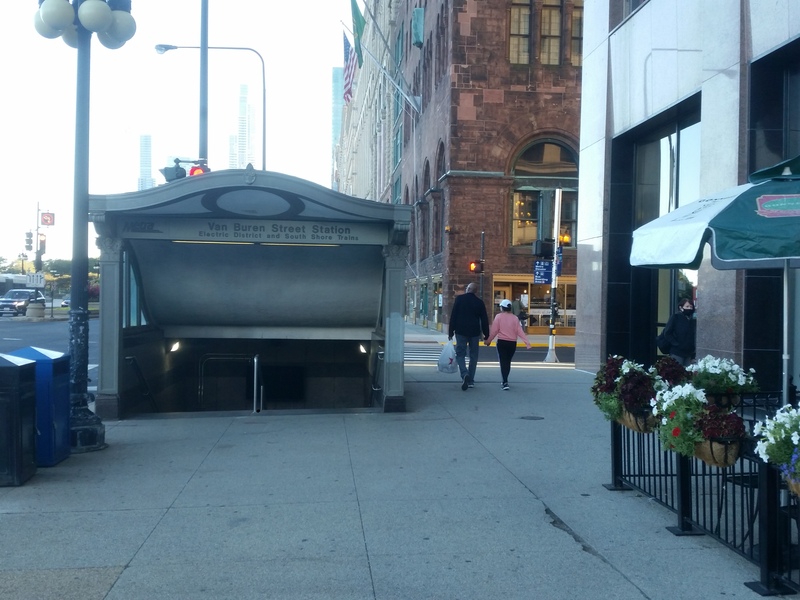 There is a very wide marked off area on the street to load and unload bicycles and typically has little or no traffic or parked cars and avoids the hustle and bustle of the main hotel entrance on Michigan Ave.
Click Here for more information about CTA L trains. 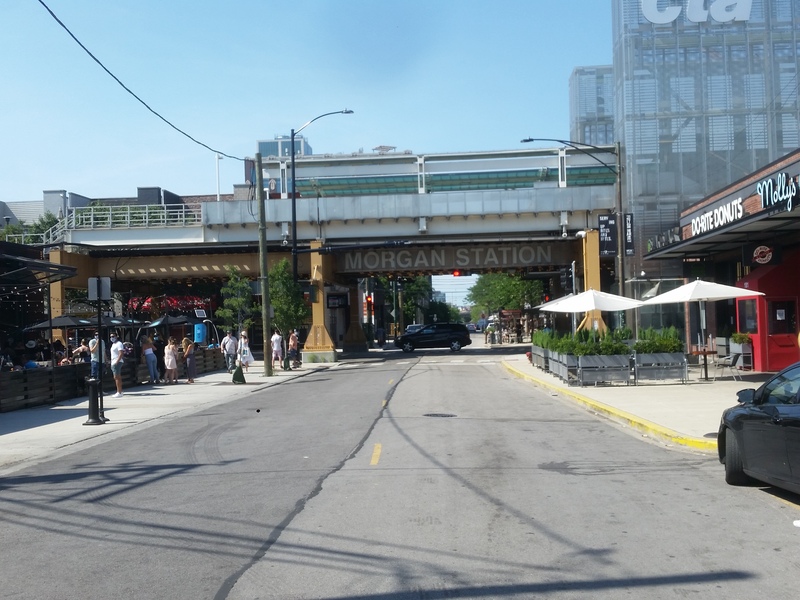 The Morgan Station serves Green and Pink line trains. 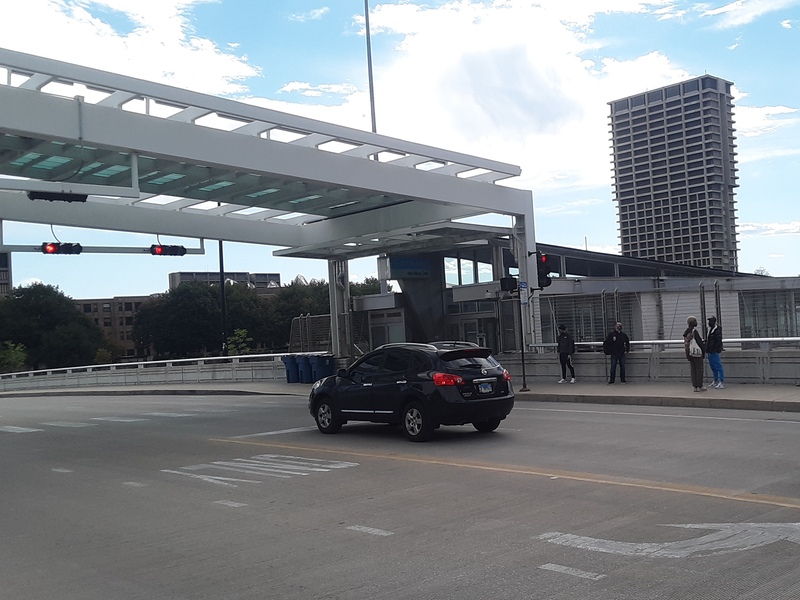 This station serves the parking garage. The UIC/Halsted Station serves Blue line trains. 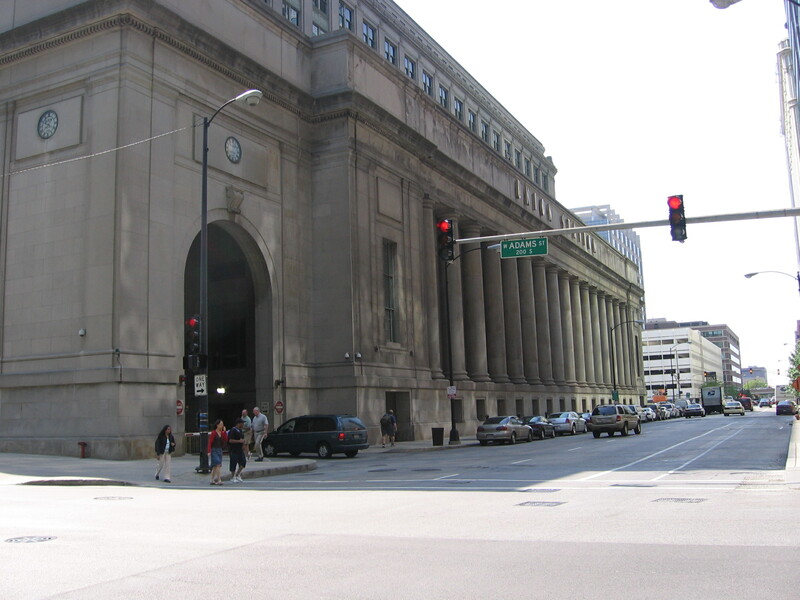 The Adams & Wabash Station serves Green, Orange, Brown, Purple, and Pink line trains. This station serves the supported hotel. The Jackson Station serves Blue line trains. The Harrison Station serves Red line trains. Click Here for more information about Metra trains. 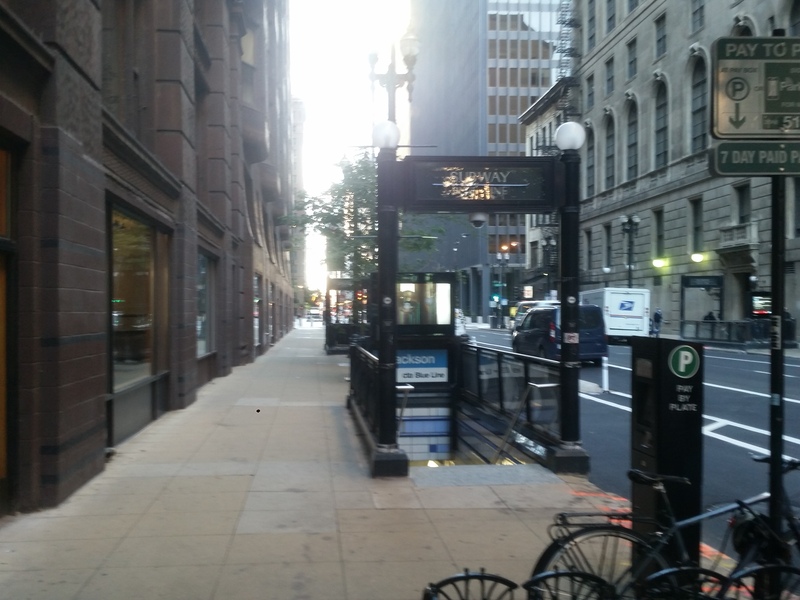 132 E. Van Buren St.
Every bus is equipped with a bicycle rack that holds two fully assembled bicycles. Bicycles are allowed at all times. Click Here for more information about how to bring your bike on the bus. Taxicabs regularly pass by all supported facilities and service locations in Chicago and specific contact information is not necessary. All MegaBus reservations must be made online. Tickets are not sold at this location. This grocery store serves the parking garage. This grocery store serves the supported hotel.